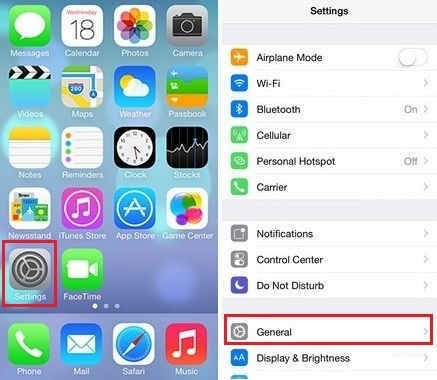 Almost settings of iOS 8 devices, you can do using the Accessibility Technology. 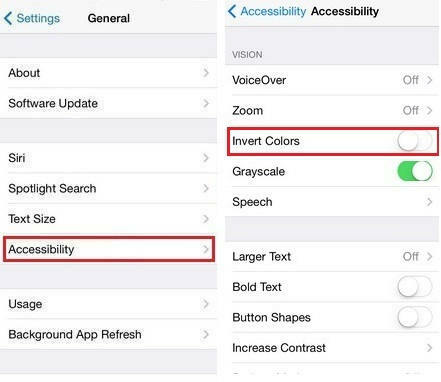 Same thing here you can get Turn on Invert Colors Screen on your iPhone or iPad from the Accessibility. 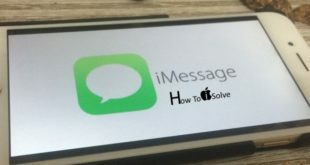 If you want your iPhone’s screen print in invert colors, then you’ve to require Turn on invert colors screen feature in your iPhone or iPad. As well Invert colors screen has most useful in night time even whenever we’re work with some app or reading something. Invert color is nothing but it’s a look like negative photo copy. In invert colors mode half of folks are happy because during reading in night time with inverting colors so that most text is white on black, helps improve contrast. Much useful for those user who have visual impairment because this feature will magnify the iPhone or iPad screen. Would you impress to do turn invert colors screen on your iPhone then read bellow steps? Turn Invert Colors On, Under the Vision section. Here your task is complete. 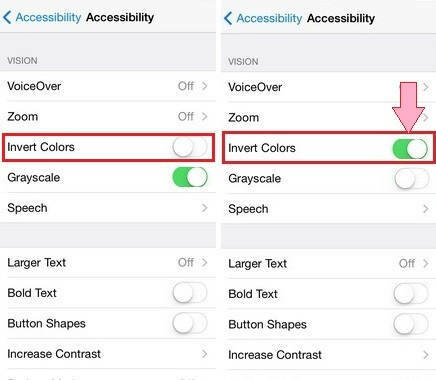 If you want Turn on Invert Colors Screen in your iOS 8 devices or, if you’ve already Turn on invert colors mode and you want Turn Off invert colors than follow beneath given steps. After Turn off invert colors you can get normal color screen which you’ve before. 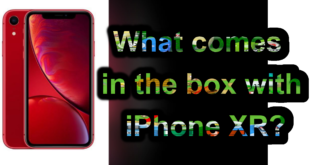 Now your turn leave your comment as a feedback concern this tip on how to turn on invert colors on iPhone, iPad or iPod touch.